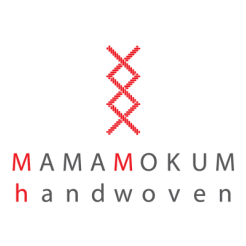 We are a small family business weaving from beautiful historic Amsterdam, the Netherlands and since 2014 have been producing very limited numbers of high quality handwoven baby wraps and accessories, woven in precious fibres. All designing, measuring, hand dying, warping and weaving are performed entirely in-house. 'Mokum' means 'safe haven' and it is a great privilege to play a part in your babywearing journey, helping keep your babies and young children close and safe. How are MMH items sold?